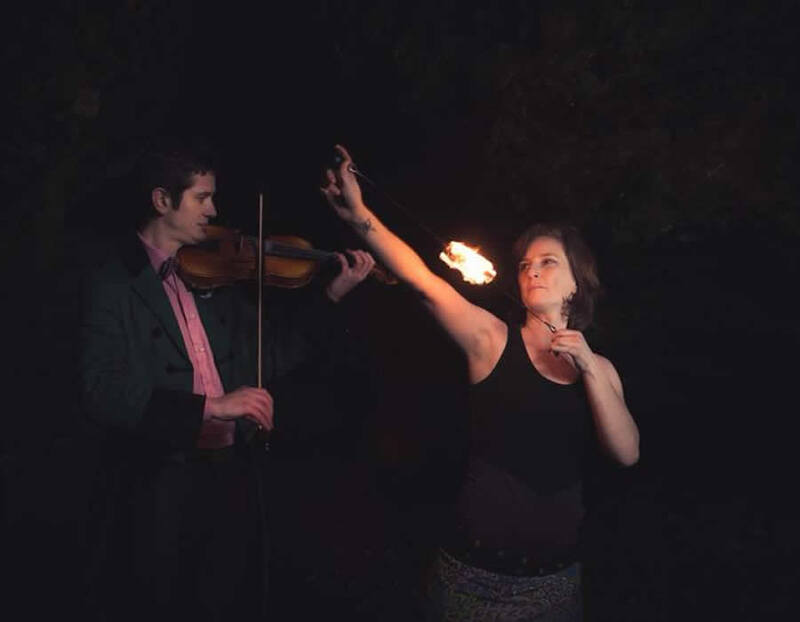 The Fairy & the Fiddler is an ever evolving artistic duo of contemporary circus flow arts by The Fairy Hooper and the unique improvisational sounds of master mind musician Dansky. 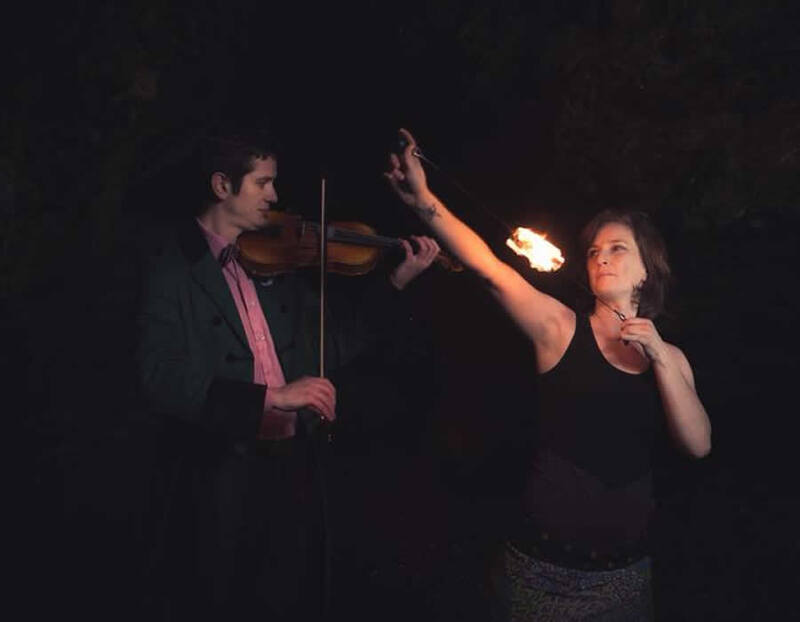 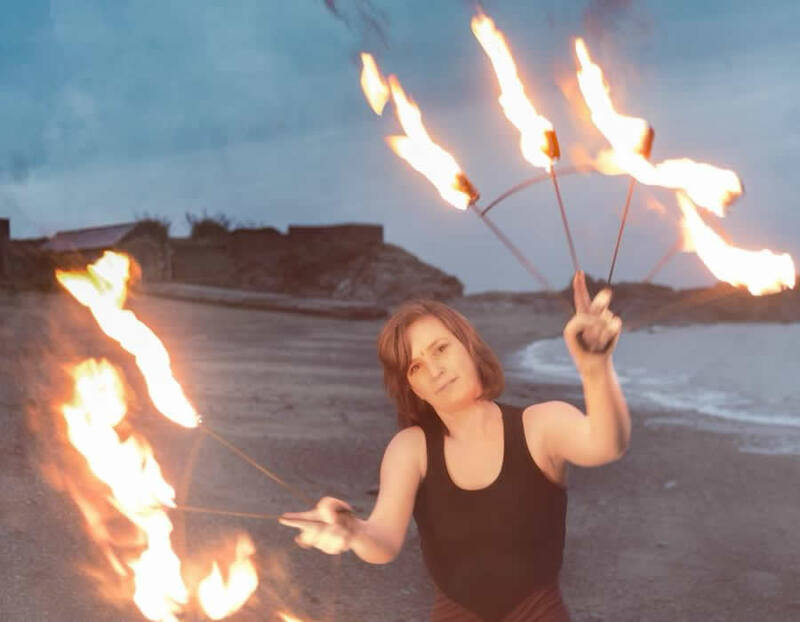 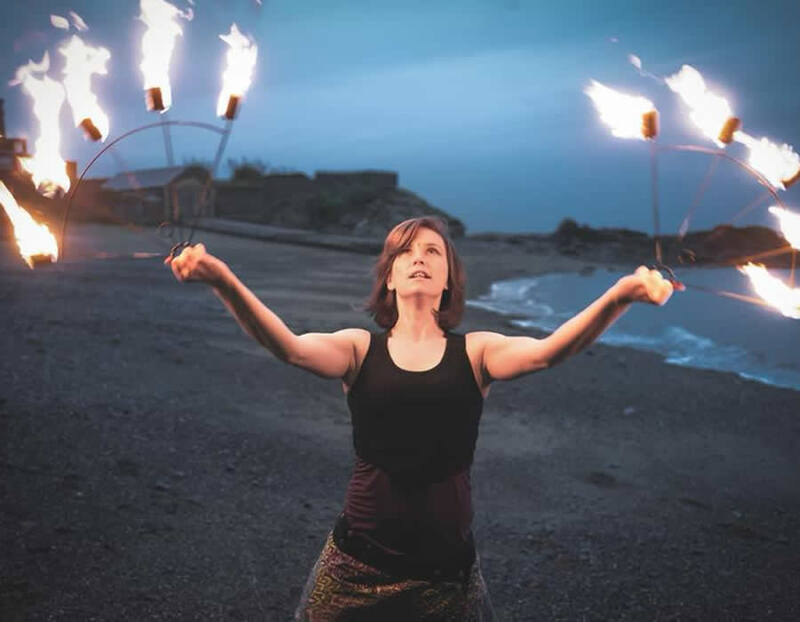 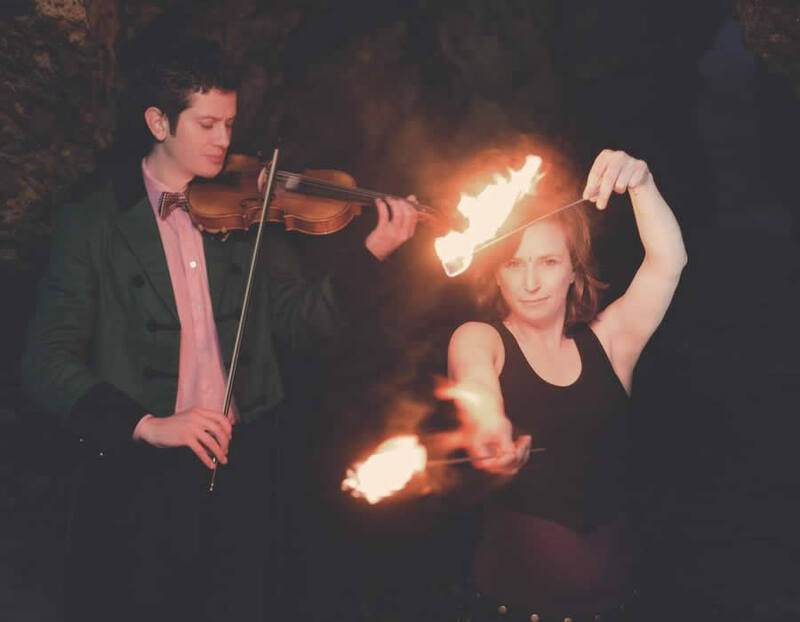 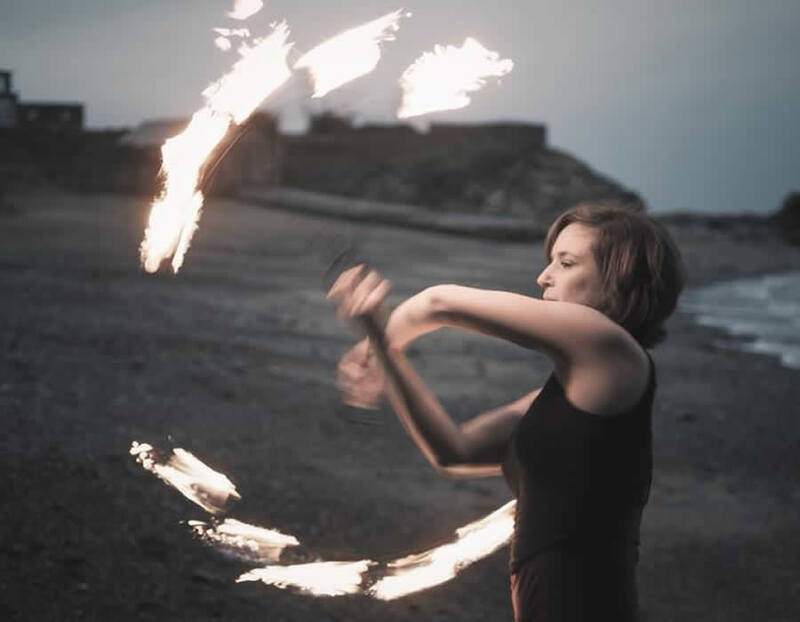 The Fairy has been performing and coordinating circus & fire events for the last 5 years. 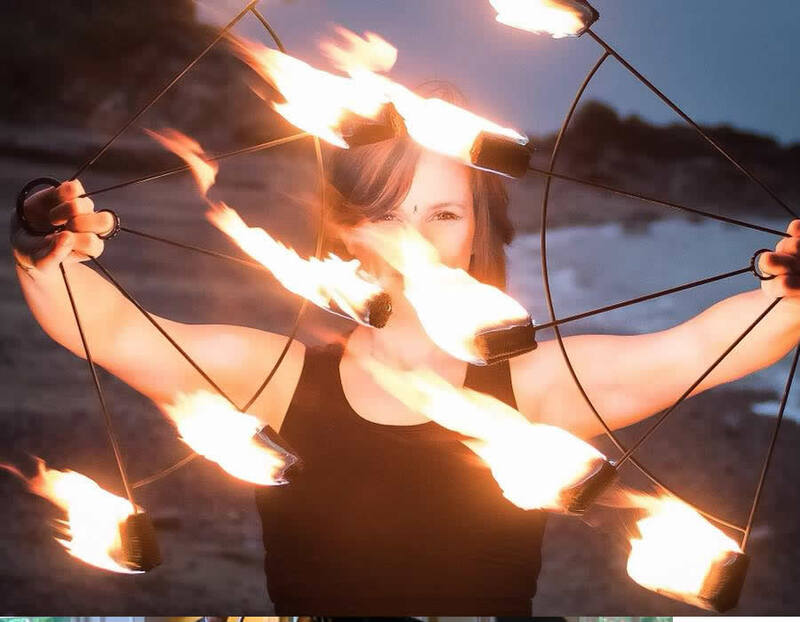 She has trained in many of the circus's we have here in Ireland such as Circus Factory Cork and Tralee National Circus Festivals. 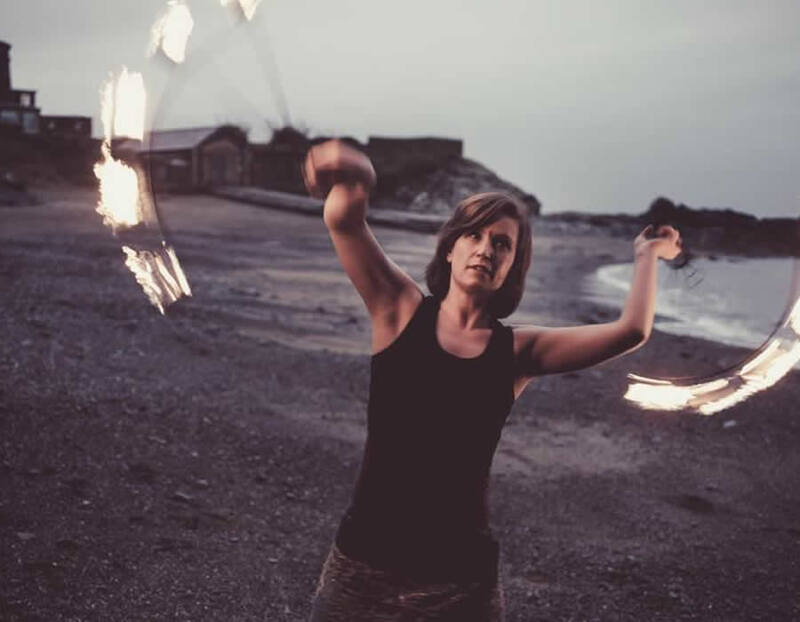 She is production manager and entertainment coordinator for many festivals in Ireland. 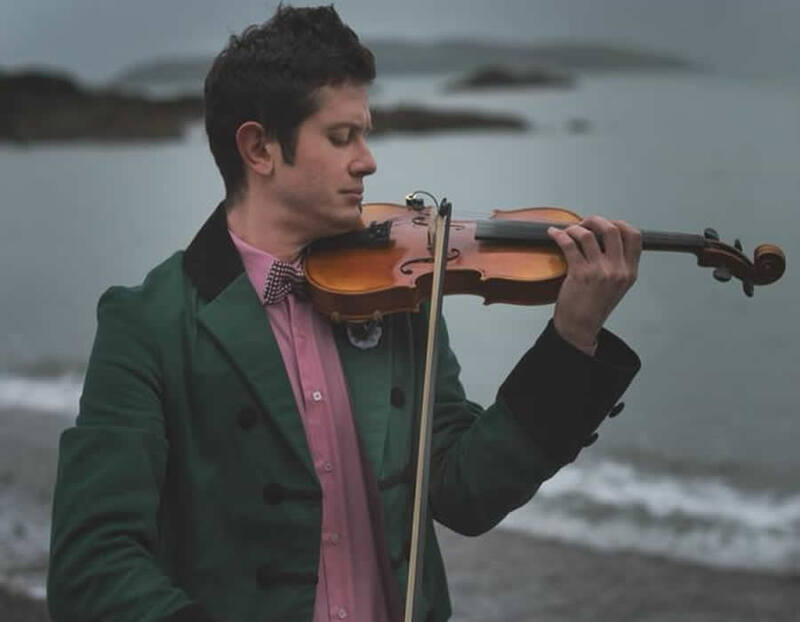 The Fiddler is a master in all his instruments with many years experience playing on the classical stage all over the world. 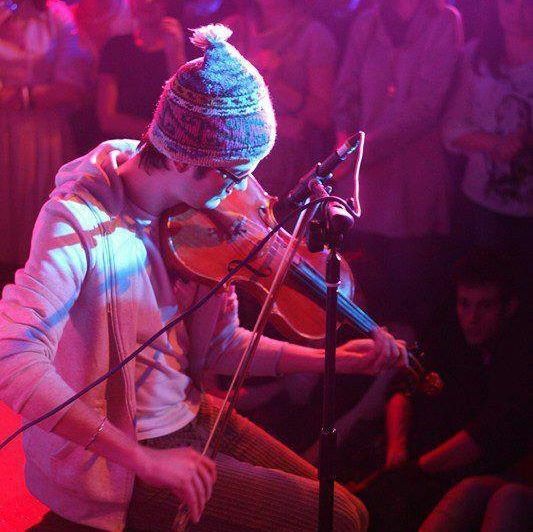 He studied in the worlds leading music acadmey Hochschule-für-Musik-Detmold in Germany. 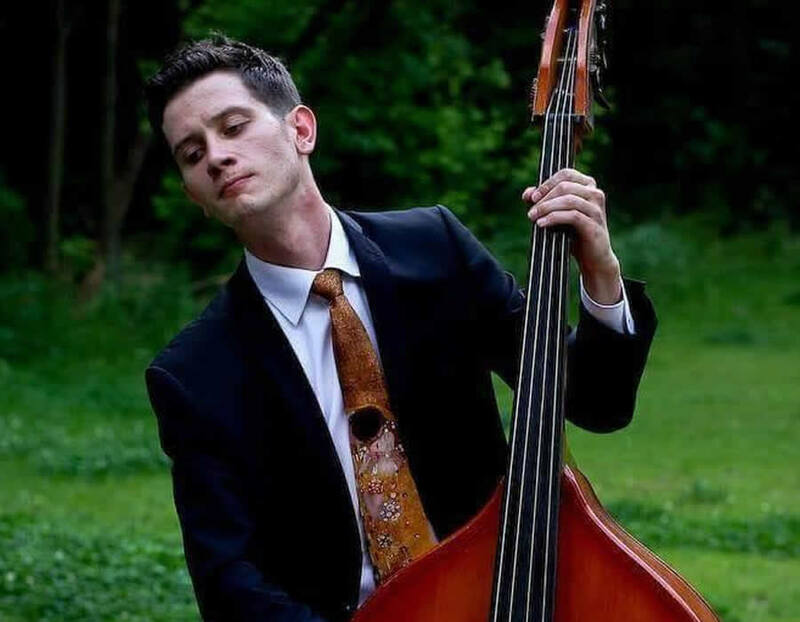 He is also a teacher in all of his instruments. 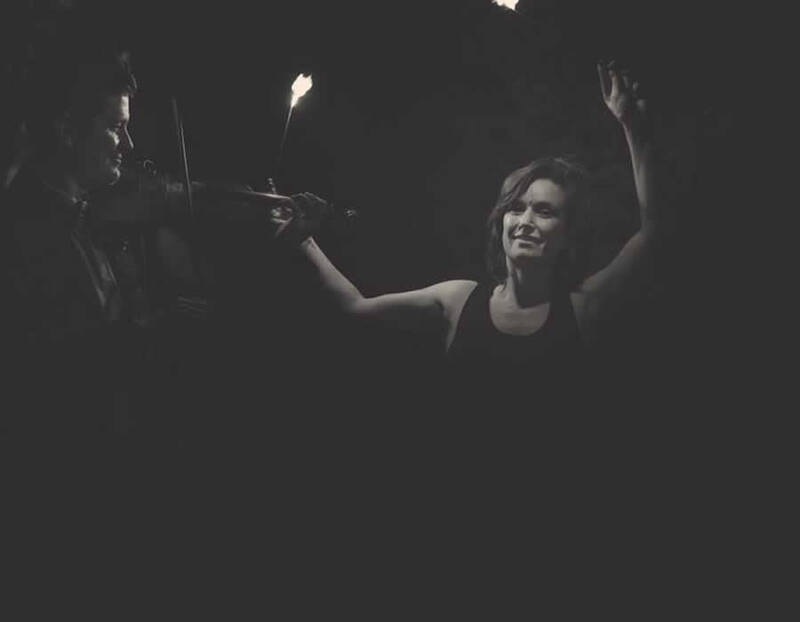 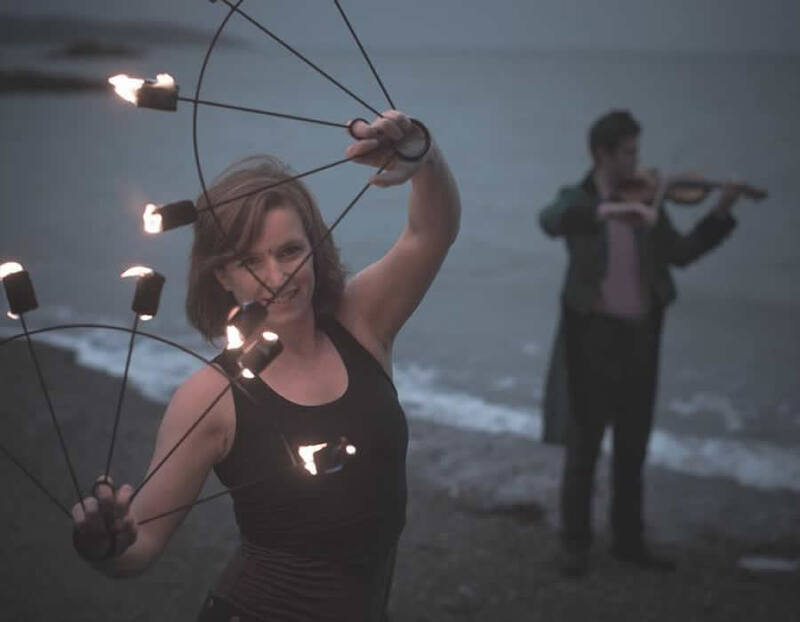 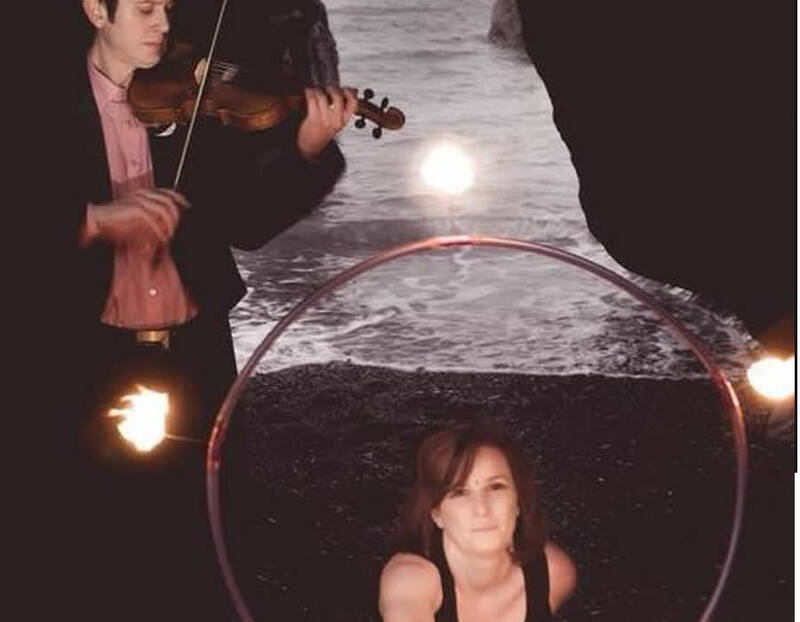 The Fairy & the Fiddler met in a castle in Galway in September 2014 and started collaborating straight away. 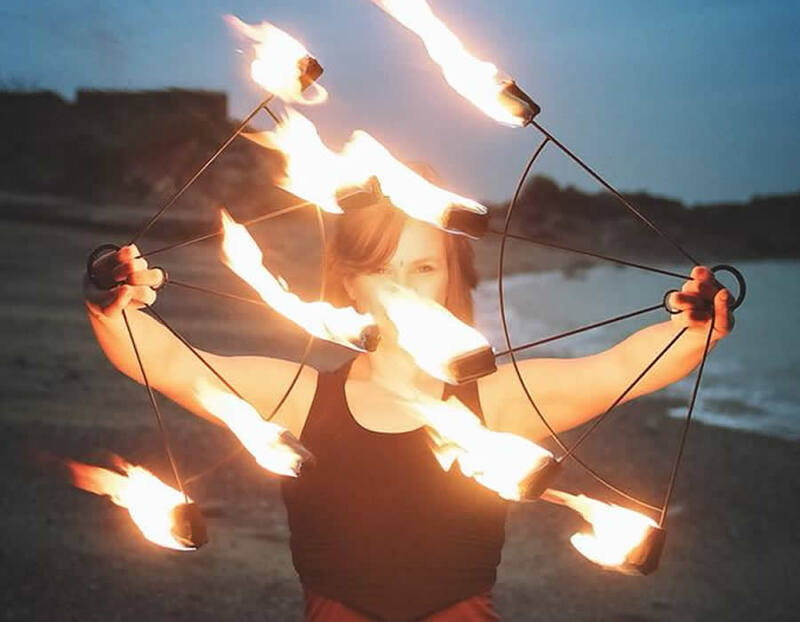 Together offer many different individual services in the fields of music and circus whilst providing artistic management and music development programs for artists. 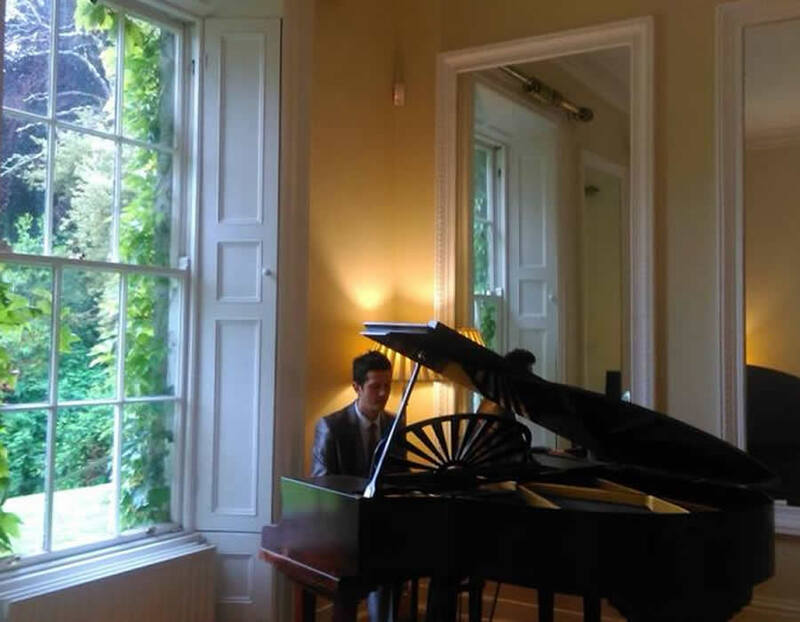 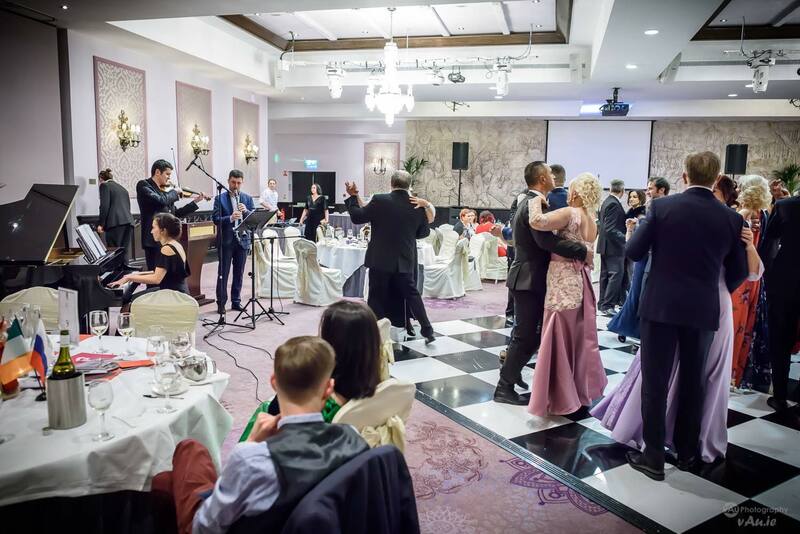 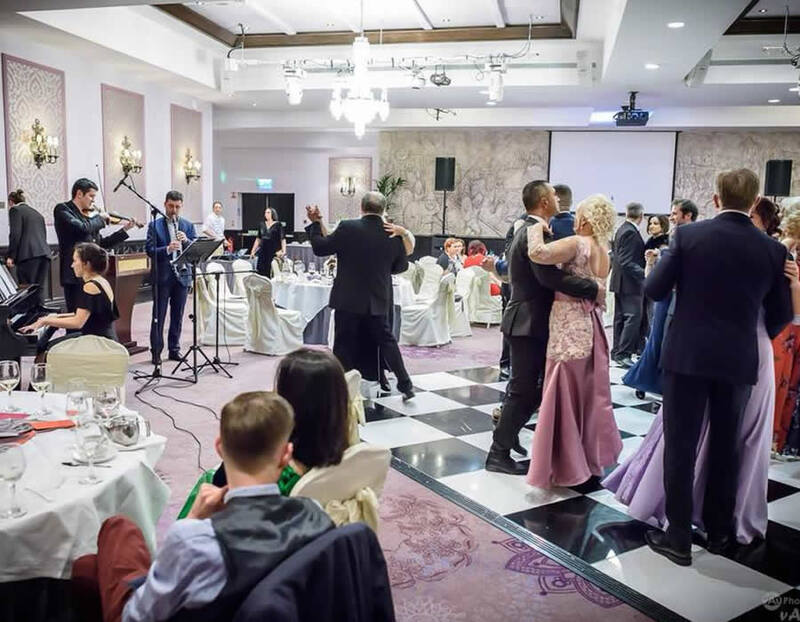 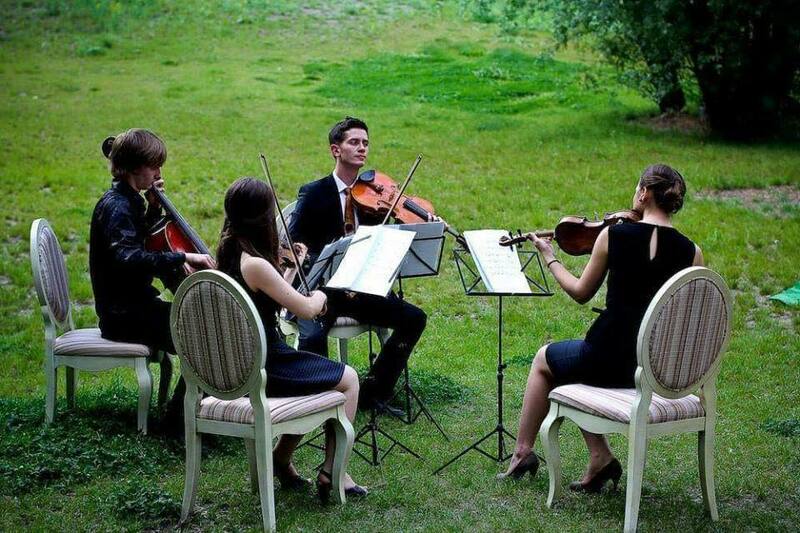 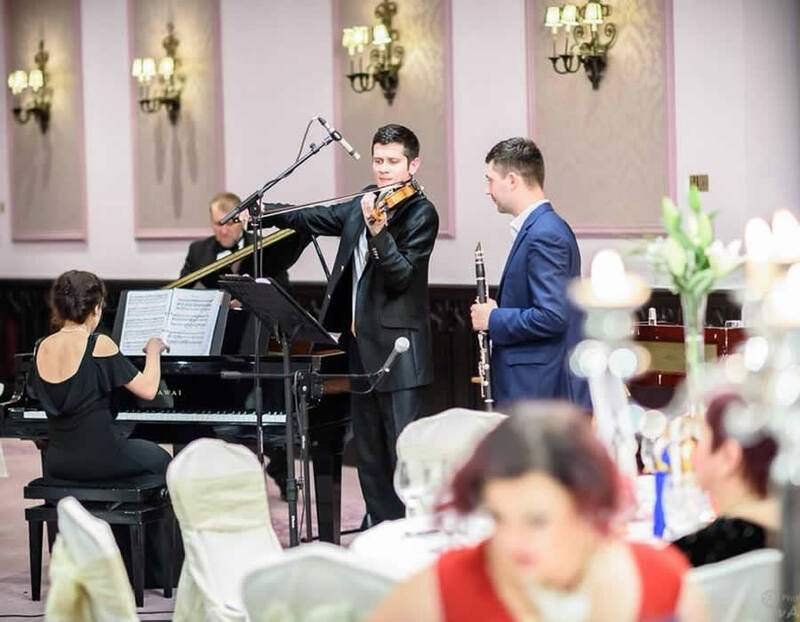 They cater to all types of events and work with a team of highly talented musicians and performers.